Hey there! 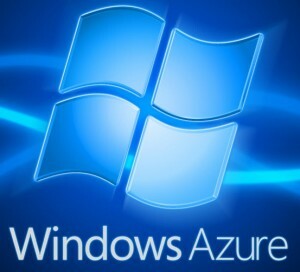 Thanks for dropping by Microsoft Azure MVP Mike McKeown's Blog! Take a look around and grab the RSS feed to stay updated. See you around! When scaling Azure based upon load, you can scale horizontally (add more compute instances) or vertically (increasing the size of the VM). Azure Auto-scaling functionality works with horizontal scaling. For more details about these options see my previous blog post on “Cloud Scaling Patterns“. Click on VM Size and drop down all sizes. Here, you see A0-A4 so you can tell what SU (#1) you are using. So you cannot scale up to anything above S4 in this case. When you deploy a smaller size, like A2, you can get put into many different scale units. You won’t necessarily be in SU1. Go to Gallery and choose that OS Disk and select the upgraded size you want to upgrade it to. Single or Multiple Resource Groups? How Do I Choose My Azure VM Type?